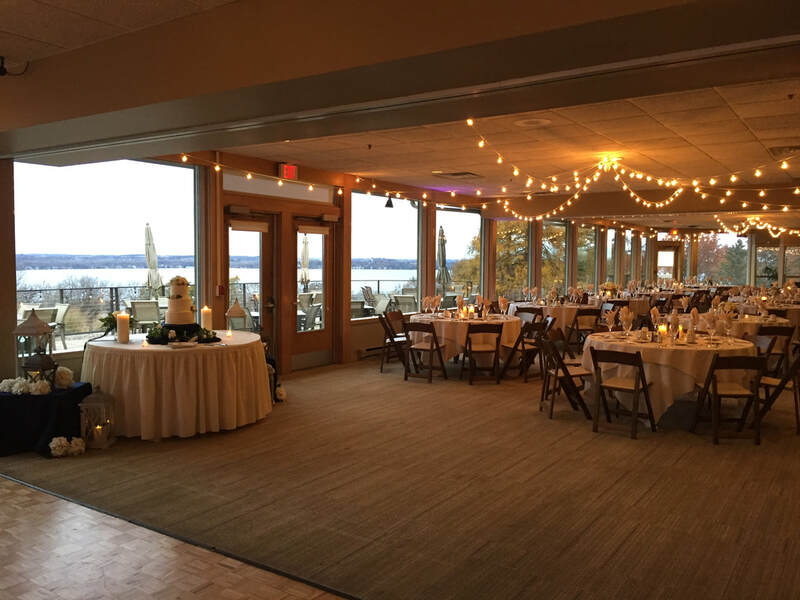 Last Sunday (2-24-19) Koru Ceremony had the privilege of being invited to participate in the Ever After Wed Show at The Edgewater. It was hosted by the fabulous and extremely talented Sarah and Andrea from Cherry Blossom Events and Amy from One Fine Day Productions. Here are a few photos taken by the amazing Madison Meredith Photography so can get a sense at how outstanding this show was for the couples that came to gather inspiration and find some of the best vendors in the wedding industry. Love this photo of Rev. Amy at Dusty and Breckan's wedding at Sugarland this past October. 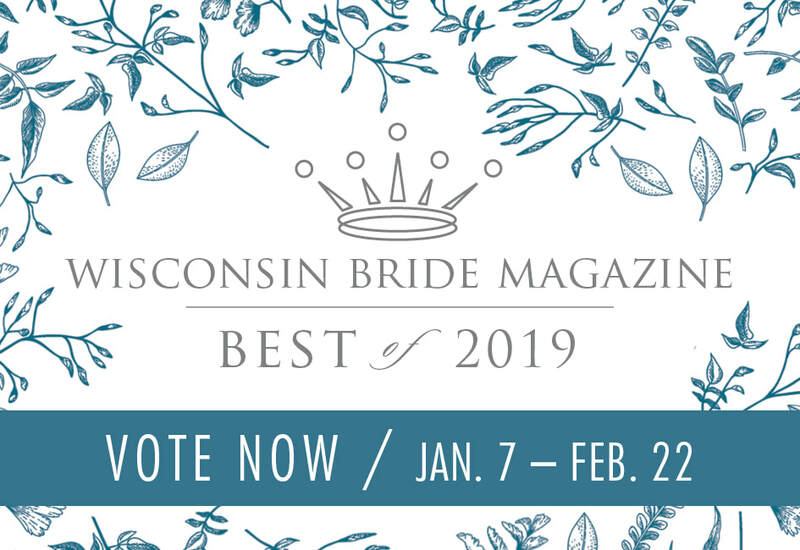 Voting is currently open for the Wisconsin Bride Magazine 2019 Best Vendor Awards and we would greatly appreciate if you would vote for Koru Ceremony in the “Best Officiant” ​category. 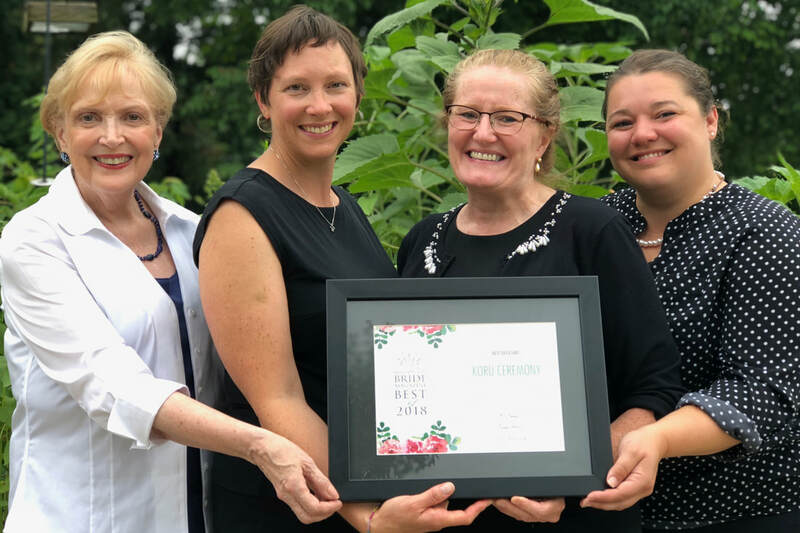 Winning this Best of 2019 Award gives Koru wider exposure statewide so new couples might consider Koru Ceremony as the officiant for their upcoming wedding. 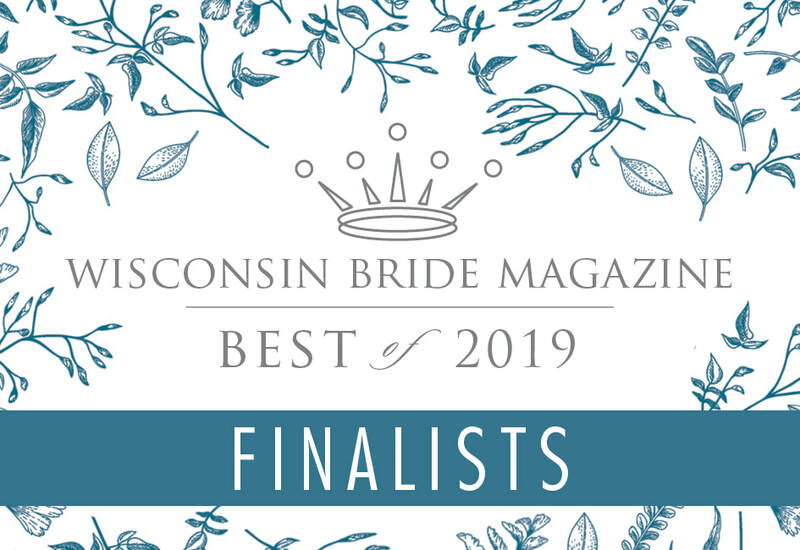 Koru was a finalist for Best Officiant in 2017 and WON the award in 2018. Winning was an honor and we were delighted and humbled by the number of people that voted for us. We would love to win again in 2019. You can find the link to vote HERE. Voting is very easy but you must fill out at least SIX categories for your vote to count. I am happy to provide suggestions in these other categories if you need help with them. Voting closes on February 22, 2019. 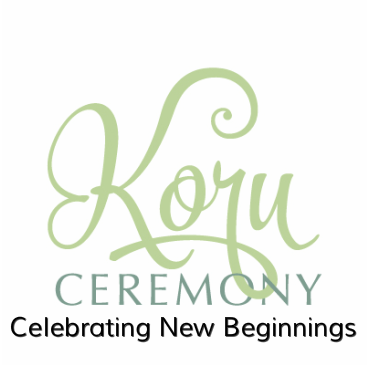 But instead of waiting, would you take a few minutes right away to vote for Koru Ceremony? 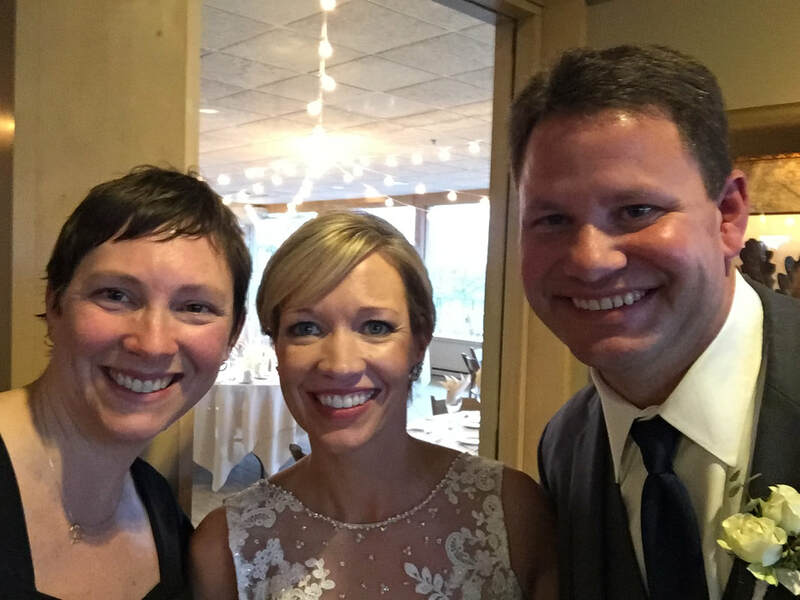 Amy, Sarah, and I truly believe that we have the BEST job in the world as an Officiant. It is always enjoyable to get to know each of our amazing couples and it was an honor to be a part of your special day. Thank you in advance for the Koru love. Woohoo! 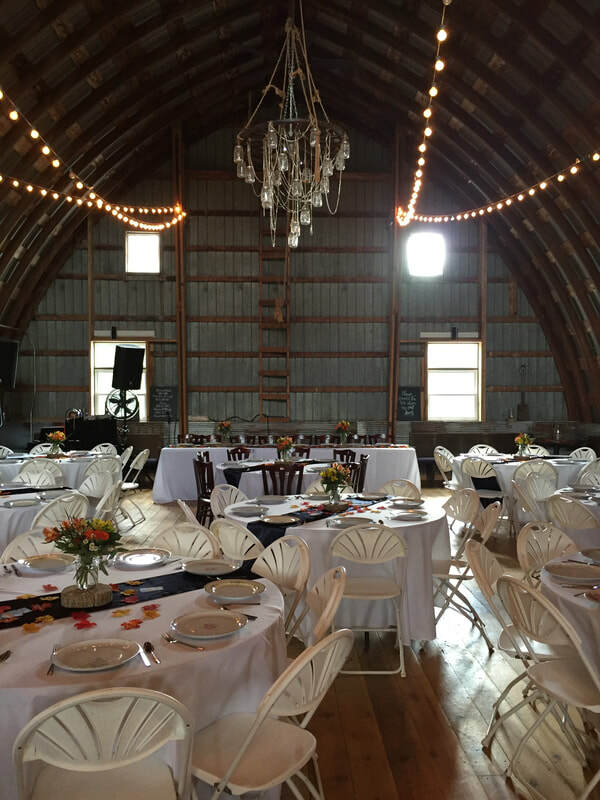 Koru Ceremony won the 2019 Wedding Wire Couples' Choice Award again this year. We have received this award 6 years in a row. I'm so thankful for my colleagues, Rev. Amy Gile and Rev. Sarah Harrison, and for the wonderful job they do officiating weddings for Koru. 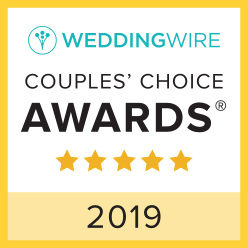 And I am grateful for the fantastic couples that wrote such positive and glowing reviews for us on WeddingWire throughout the entire 2018 wedding season so that we could win this award. Each year I am humbled and feel so grateful to be able to work with such amazing people and to be able to do what I love. One of the most important components of a successful relationship is the quality of friendship between partners. And that requires knowing your partner’s likes, dislikes, needs, desires, beliefs, fears, and life dreams. So, how well do you really know your partner? Having recently been to Denmark in June, I'm all about Hygge!! I feel that Koru Ceremony's values mirrors much of the same values as hygge. 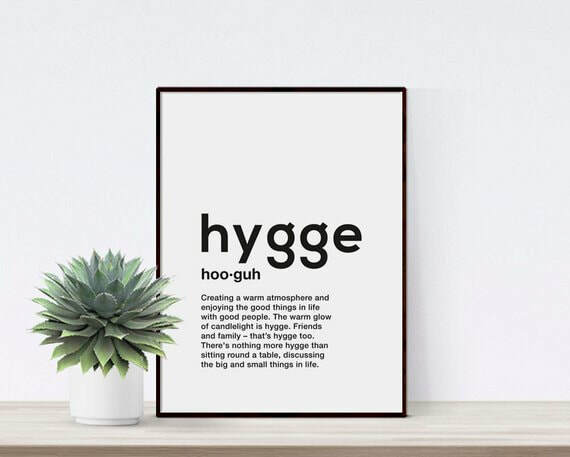 "Embrace Hygge (pronounced hoo-ga) and become happier with the Danish philosophy of comfort, togetherness, and well-being. Live life today, like there is no coffee tomorrow." ​For the seventh consecutive year, Denmark was ranked in the top three happiest countries in the world by the 2018 World Happiness Report. It may have something to do with the Danish concept of hygge. Research on hygge has found that it’s integral to people’s sense of well-being. It acts as a buffer against stress, while also creating a space to build camaraderie. We could all use a little more of it in our lives. Thank you Heidi and Ryan for writing this really wonderful review for Rev. Sarah on The Knot and Wedding Wire. 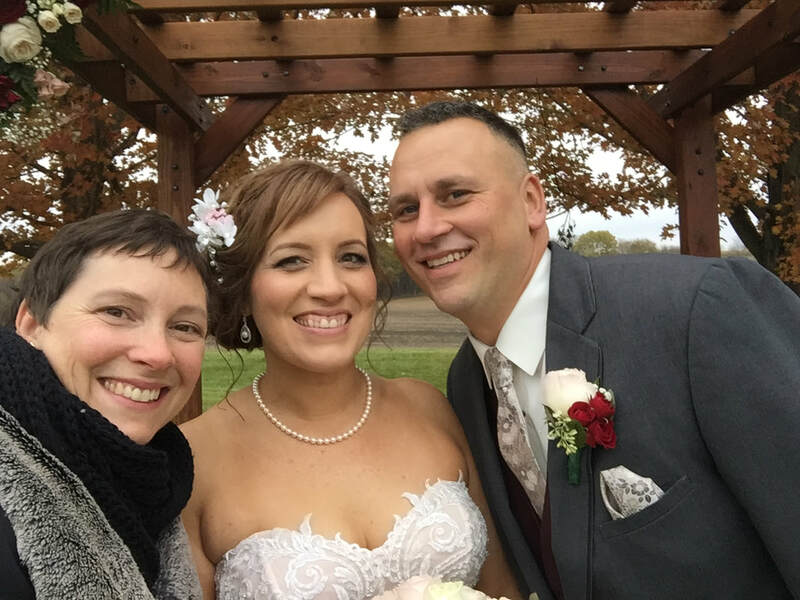 ​"We were fortunate to have Sarah as our officiant and were so impressed with our entire experience with her. After our first meeting with Sarah we knew she was the perfect match for us, her experience, positive energy and calming presence were exactly what we needed. The ceremony planning guides were so helpful and really put us at ease when putting the ceremony together. 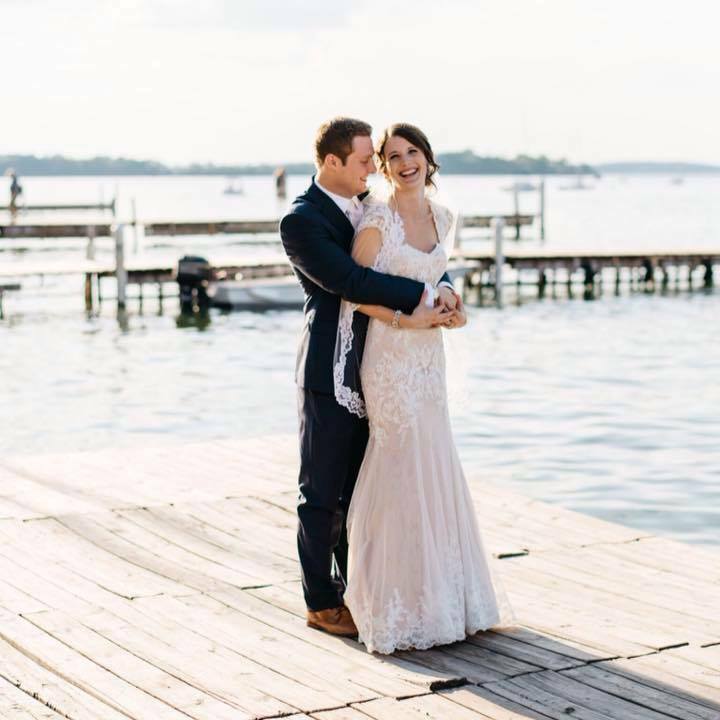 We also really appreciated Sarah's flexibility with coordinating meetings with us as we were planning our wedding in Wisconsin from several states away. Our family and friends continue to share with us positive comments on how lovely Sarah is. 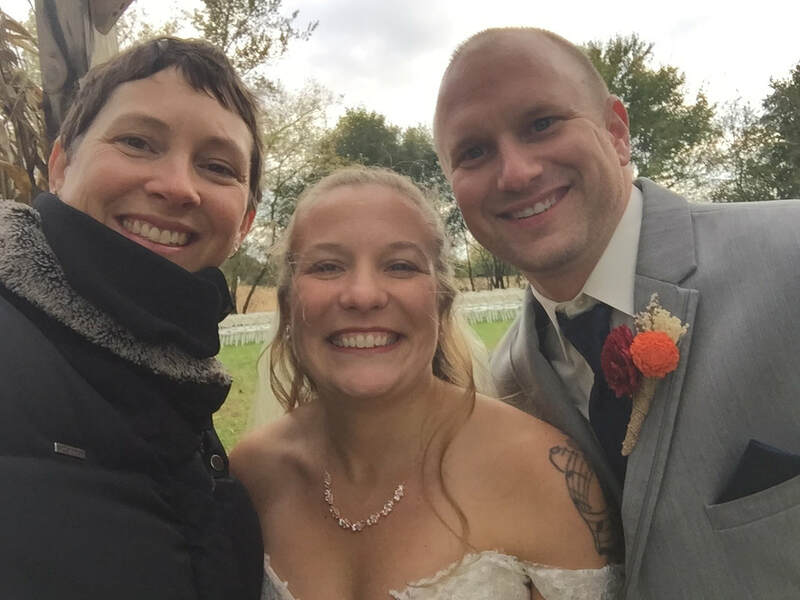 Words can't express how happy were were to have Sarah as our officiant, she is amazing and we highly recommend her and Koru Ceremony!" 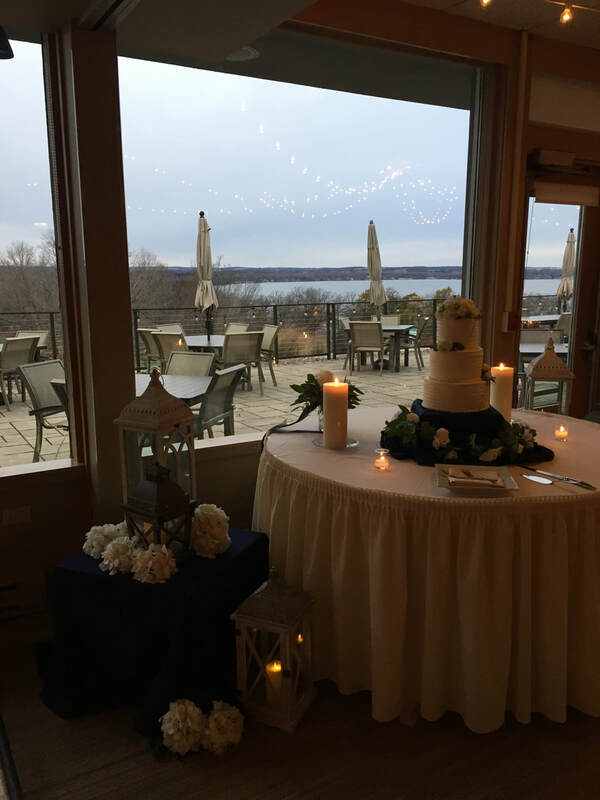 Beautiful pictures by TKO Photo Arts at Heidi and Ryan's wedding at Blackhawk Country Club, Madison WI, in November 2018. This couple was so much fun and so kind. Blessings to them both in 2019! We are grateful to the couples we married this past wedding season that have written wonderful reviews for us on The Knot which allows us to win the ultimate stamp of approval from past wedding couple to new couples looking for an officiant for their upcoming wedding day. We are so thankful for your heartfelt comments and truly feel privleged to be a part of the best day of these couples lives. 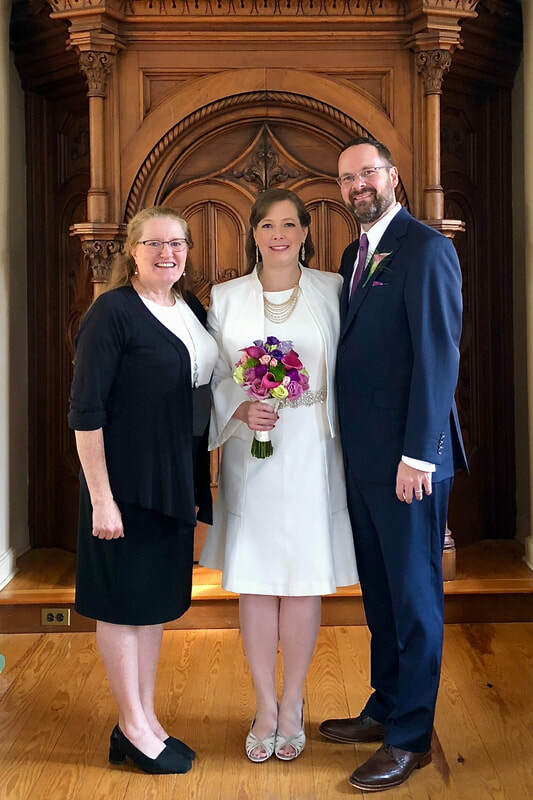 It's not often that I have the opportunity to officiate a wedding during the week, but I really enjoyed marrying Dan and Suzy at Gates of Heaven yesterday. It was a small intimate wedding with 7 guests, but still included a biblical reading, duet, Charge to the Couple, photographer, videographer, and all of the same elements you might see with a large guest list. (Fun fact: every single guest had a role and actively participated during the ceremony.) I have always believed that it doesn't matter the size of the wedding, it is still a really special day and this delightful couple walked away saying the ceremony was perfect! I had the pleasure of officiating Melissa and Dom's wedding at the Country Bluff Wedding Chapel in Baraboo, WI. It is a little chapel near Devil's Lake State Park. They personalized their ceremony by doing a tree ritual. The Sugar Maple tree that they watered during the ceremony will be planted on the family farm. They also incorporated a solo by one of the bridesmaids, and readings by her sisters, including the humorous one, "How Falling in Love is Like Owning a Dog." What a joyful day to join Mario and Prashanth in marriage. I loved how personalized they made their ceremony at the Historic First Lutheran Church in Middleton, WI. Not only did I have the chance to tell their amazing and humorous love story, but they also asked their guests to participate in their candle lighting and they performed the seven steps or Hindu Saptapadi ritual. It was a beautiful blend of their two cultural backgrounds. This couple's love and strength is a blessing to themselves and the people that make up their beautiful family and friends. May the sun shine brightly upon them all the days of their life together as husband and wife. 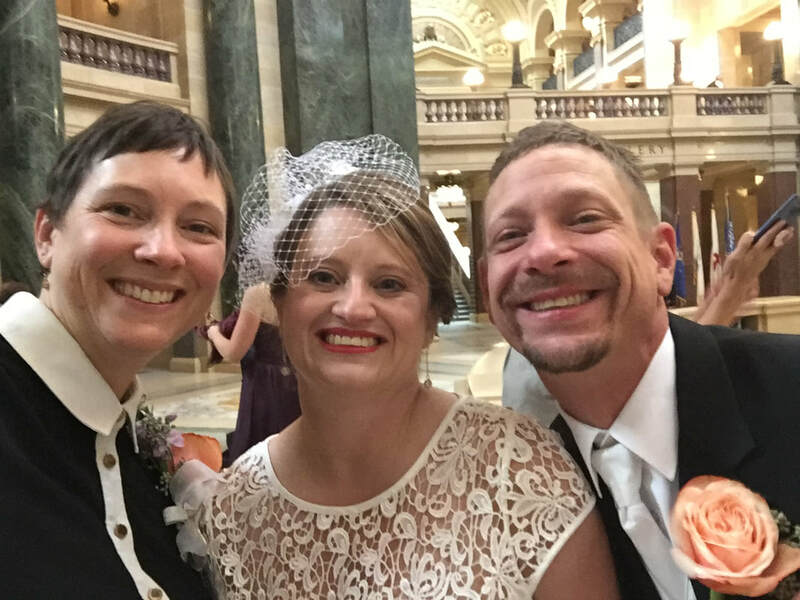 Melissa and Todd were married at the Wisconsin State Capital Rotunda on Oct. 20, 2018. Thank you to them both for allowing me to officiate their ceremony and be apart of their family story. There was plenty of laughter and joy surrounding this lovely couple on their wedding day. 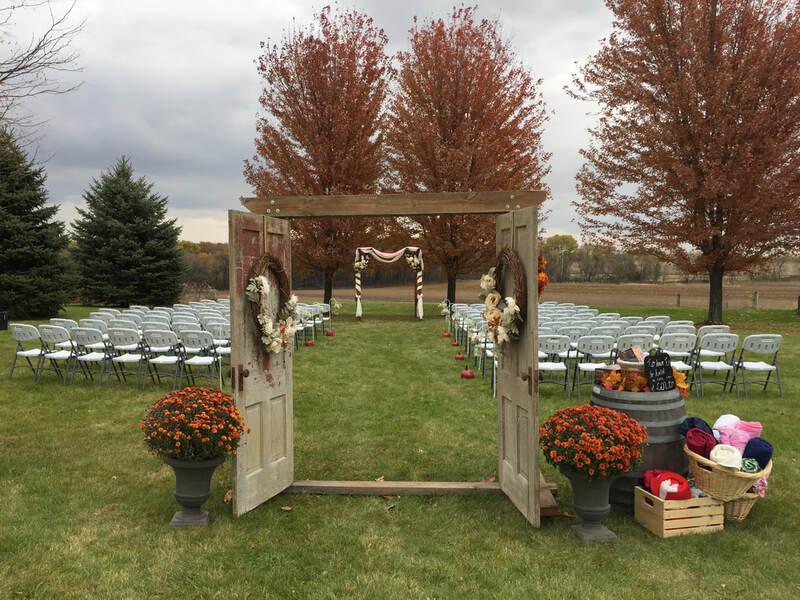 Josh and Lisa were married on Oct. 13, 2018, at Emily's Ten Oaks Ranch, on a chilly, but beautiful day surrounded by an intimate group of loved ones. Congratulations, and many blessings of health and happiness to you both! 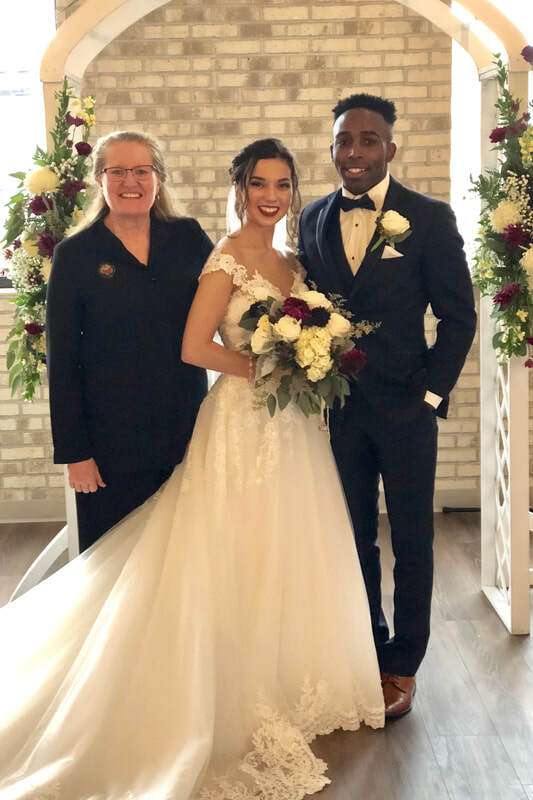 I had the privilege of officiating Jess and Dell's wedding yesterday at The Loft at 132 in Sun Prairie. Such an incredible couple that met in 7th grade! Dell's vows may have been the best groom's vows I've ever had the pleasure of hearing. It wasn't only the words he wrote, but also the way he delivered them that was so outstanding. UPDATE: Jessica wrote this really wonderful review for me on The Knot. "Pat was truly amazing! She went above and beyond what we expected for the ceremony was willing to work with us with a short timeline and limited availability. All of our guests gave compliments to us about her and the ceremony, and there was not a dry eye in the crowd. She was so organized and made the whole process very low stress. 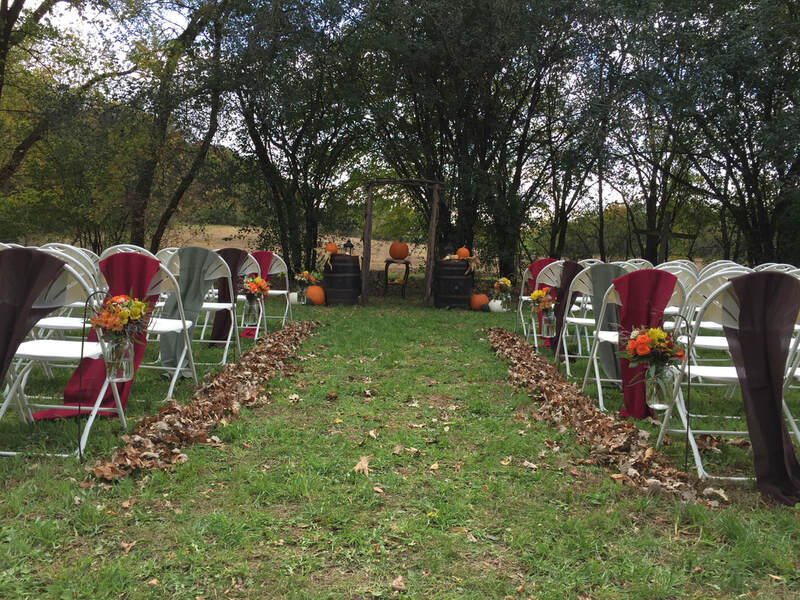 I would recommend Pat to anyone looking for a wedding officiant." 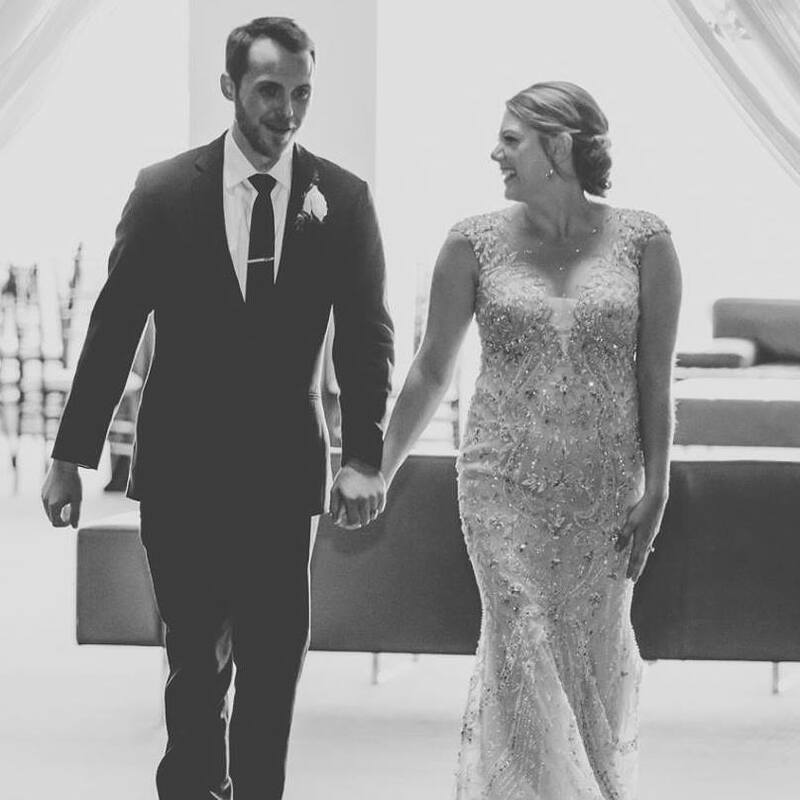 One of the sweetest couples I had the pleasure of working with this wedding season was Lauren and Jake. They got married this past July at the Madison Museum of Contemporary Art in Madison. Lauren just wrote this really kind review for me on The Knot. "Working with Pat from Koru was a dream! Pat is a warm and thoughtful woman, which made all the difference for us. After our first meeting with her, we felt extremely comfortable with her and knew our wedding day would be perfect with her as our officiant. Pat's ceremony options can be tailored to each couple and can be religious or secular, based on your needs. Pat was very responsive to emails and completed the ceremony script in a timely manner, allowing us to give input on what we wanted/did not want to include. On the day-of, Pat was such a calming presence when standing up in front of everyone, shaking while holding the hands of your partner. 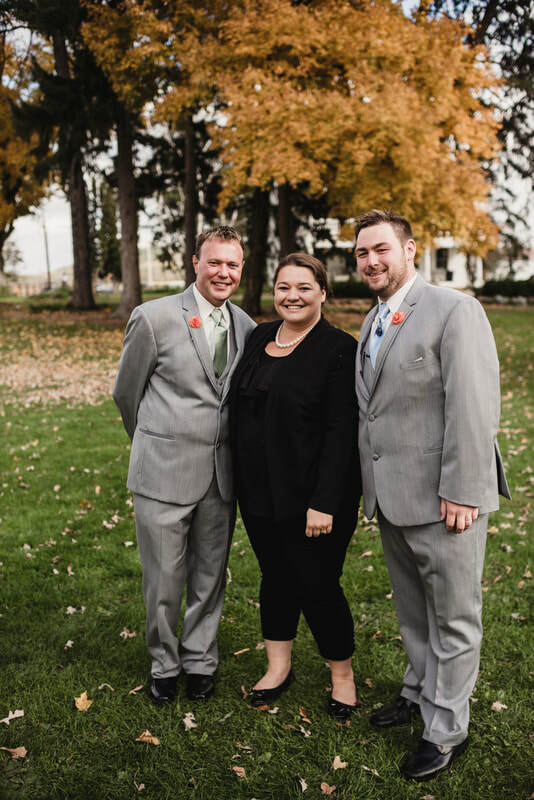 Pat is more than just an officiant - she takes the time to get to know the couple and you feel as though you get to know her in return. 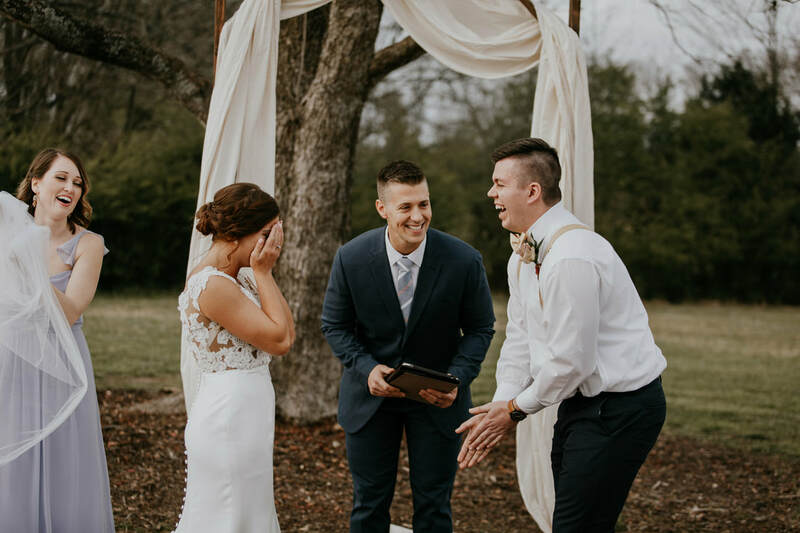 I would definitely recommend having Pat as your officiant if you're looking for someone who will really care about the couple and the journey they are about to embark upon!" Derek and Michelle were married this past Saturday in the Senate Chamber at the WI State Capitol. The Capitol holds significance for them so it was the perfect place to get married. It's where they met and shared many happy conversations while working at the Capitol and where Derek proposed to Michelle. Congratulations to this wonderful couple. UPDATE: I received this really nice review that Derek wrote for me on both Wedding Wire and The Knot. Katie recently wrote me this fantastic review on Wedding Wire about their wedding at the Park Hotel. I loved working with Katie and Robert! 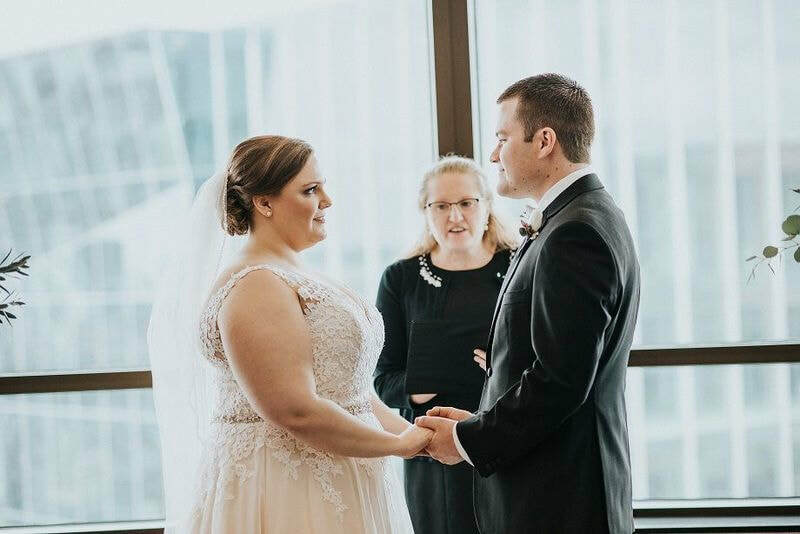 And I particularly love the line she wrote in her review that said, "even those who 'don't cry at weddings', showed a great deal of emotion at our ceremony." "Pat did a wonderful job officiating our ceremony. She worked with us to make it personal, and got down to every last detail. Our friends and family, even those who "don't cry at weddings", showed a great deal of emotion at our ceremony."